If you're looking for a conference venue that will impress and be remembered, you've found it. 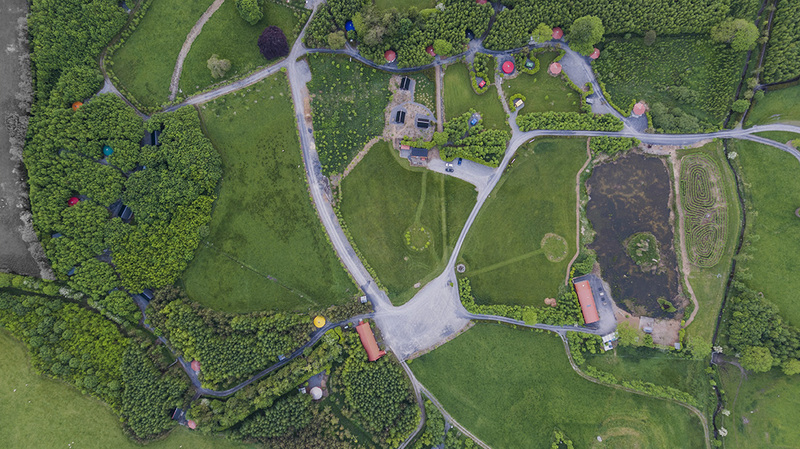 Escape from the traditional conference venue or busy urban centre and come to Mount Druid, a unique, truly charming and creative space situated on a beautiful and tranquil 100 acre parkland and organic farm. Mount Druid is a great choice for companies seeking something ‘different’ where they can meet, collaborate, brainstorm and have fun. Conveniently located in the midlands, offering a breath of fresh air for companies based in urban locations. Our beautiful venue is just off the M6, one hour from Dublin, an hour and a half from Galway. Our business clients also love how our venue encourages delegates to switch off from their daily work lives so they can focus on the content of the event. Whether you’re looking to host a sales conference, awards event or company celebration, a team building day, or product launch, Mount Druid’s unique charm will deliver an event to remember. The venue offers a variety of indoor and outdoor event spaces, accommodation and catering.